Hire us for your AV needs and you will not be disappointed. That's a promise. 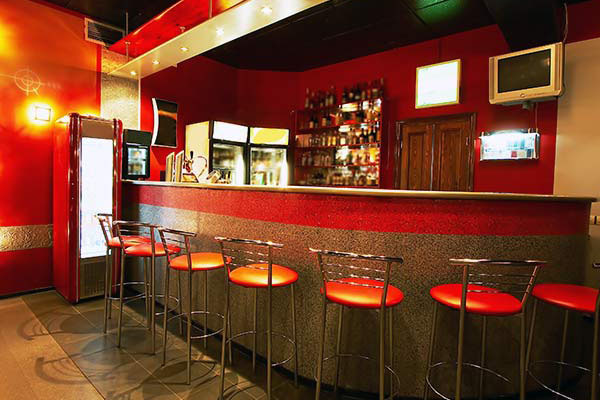 With over 10 years of experience we are one of the best in industry. In short, we always strive to deliver the best for our clients. 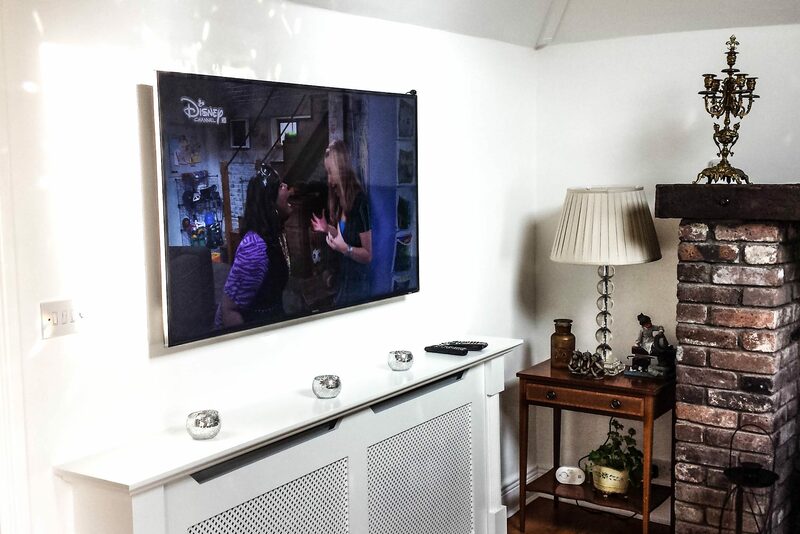 Welcome to Mytv.ie a TV and Satellite system installation company giving you the best solutions when it comes to TV and Audio at the best prices! 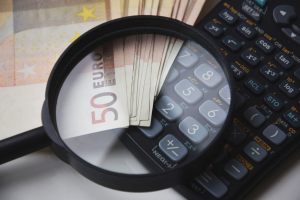 We are proud to offer solutions that are convenient, economical, and ideal for our customers! We currently cover Co. Dublin, Co. Wicklow, Co. Kildare and part of Co. Meath and Co. Louth. 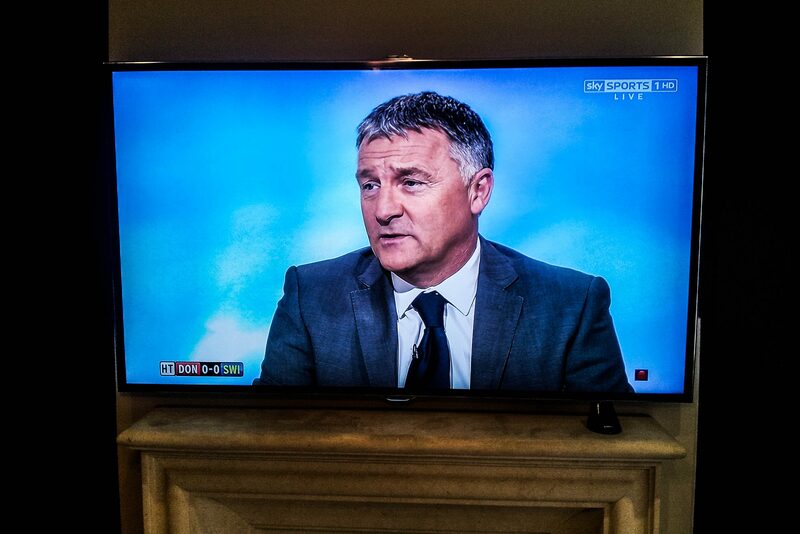 Need a reliable TV Installation service? Need to upgrade your TV service to a better, high quality option? You’ve come to the right place! If you a business owner or manager try our commercial Audio/Video website. 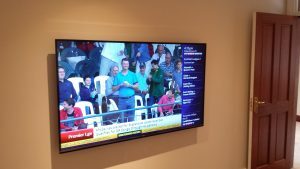 Please visit www.TVSOLUTIONS.ie for best commercial AV solutions. 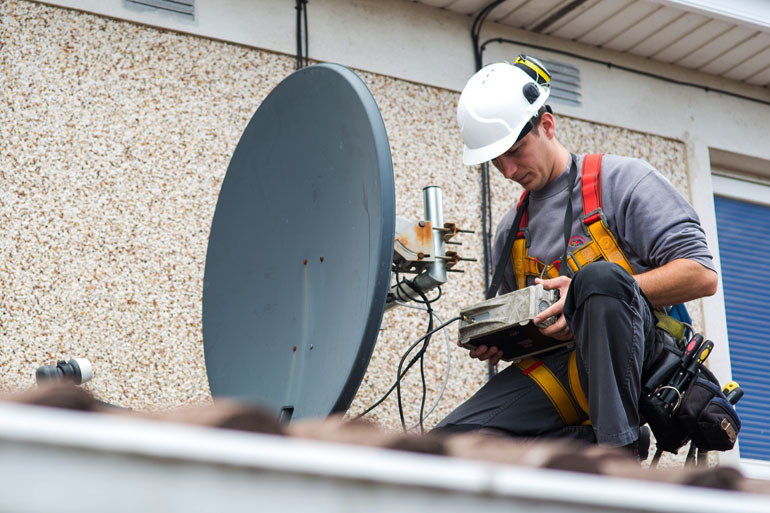 Our professional and expert engineers are here to help solve any problem you may have with your aerial or satellite dish. 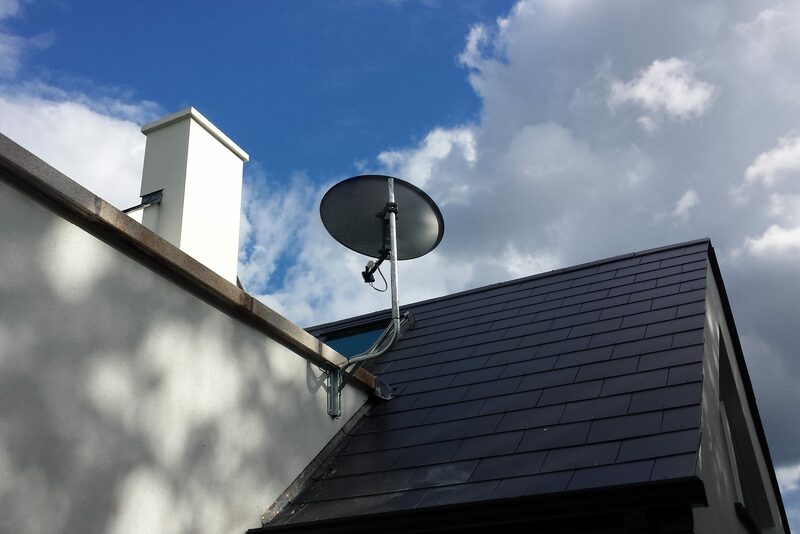 We are considered experts at resolving all issues with a poor TV signal in all free to air type systems like Saorview tv Aerial Systems and Freesat. 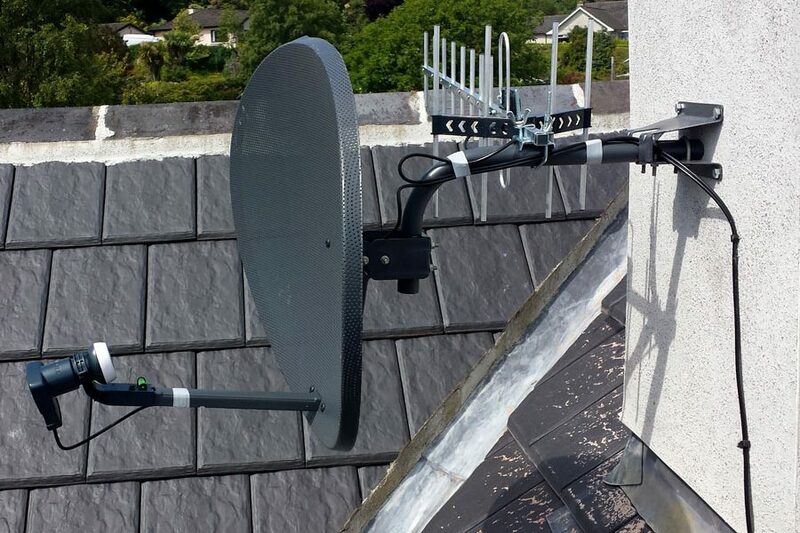 We are also experts in repairs of SKY Satellite tv Systems. 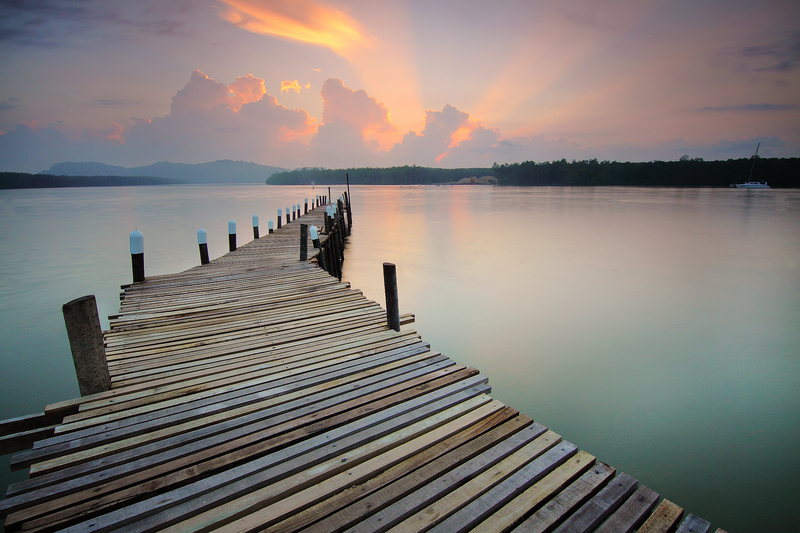 We offer a Fast and Reliable Repair Service to both New and Existing Customers. 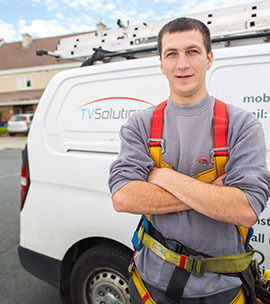 It is our aim to have your TV system back up and running in the minimum amount of time. 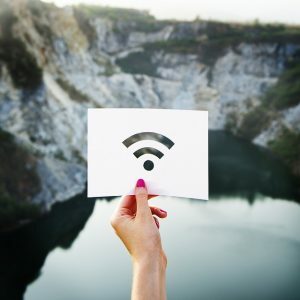 At Mytv.ie we also specialise in home 4G broadband and wired and wireless wi-fi networks installations. 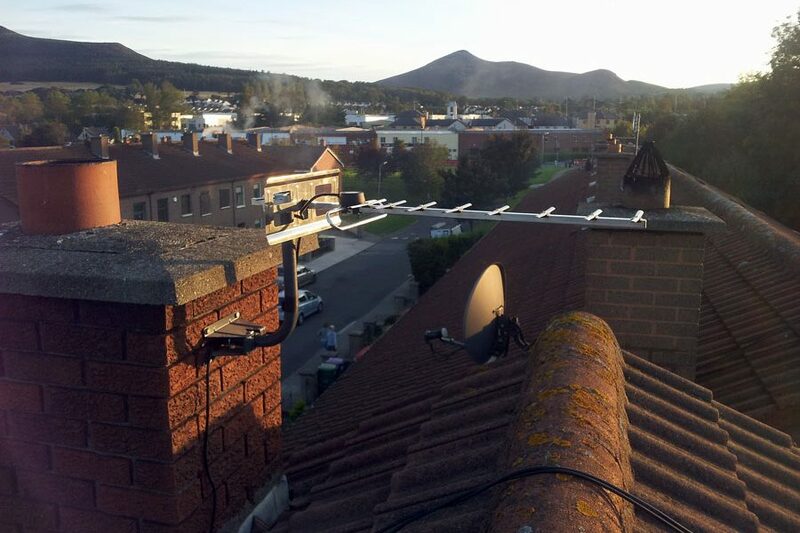 At Mytv.ie we are independent SKY installers. 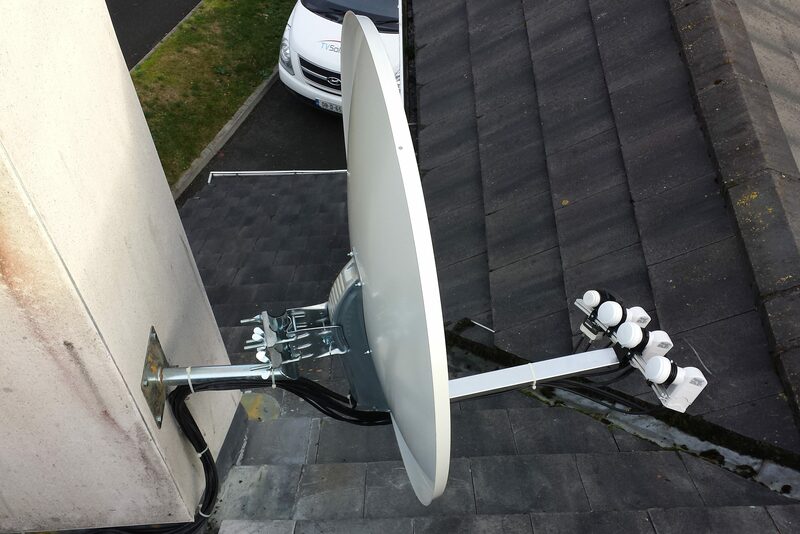 As we value our customers we make sure that all components of SKY satellite TV system is installed neatly and professionally. 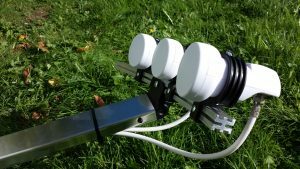 With over 10 years experience in satellite installations we can help in almost any case where SKY engineer refused to complete installation for whatever reason. 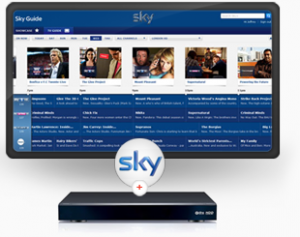 We also provide repair service for both SKY HD and SKY Q systems. Start your FREE TV journey TODAY!